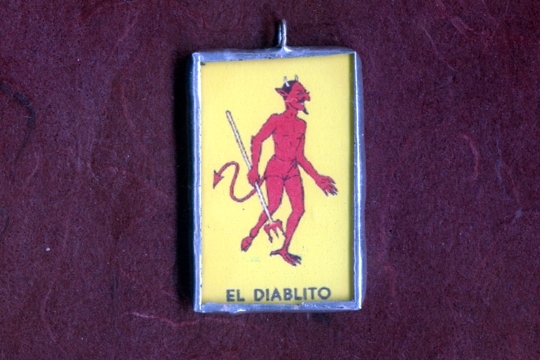 We love anything handmade and we're quite taken with this little pendant featuring El Diablito. From the loteria card image, this Little Devil might just help you steal someone's heart! 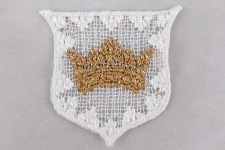 The pendant measures 1-3/8 inch long by 7/8 inch wide. 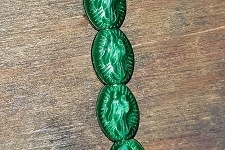 There is a self loop at the top that is wide enough to accommodate a large chain, leather, cord or a ribbon.